Moët & Chandon is one of the world's largest manufacturers of champagne and one of the best known champagne houses in the world. Founded in 1743, the house now owns over 1,500 acres (6 km²) of vineyards and annually produces over 2,000,000 cases of champagne. In 1962 it became the first champagne house to be listed on the French stockmarket. 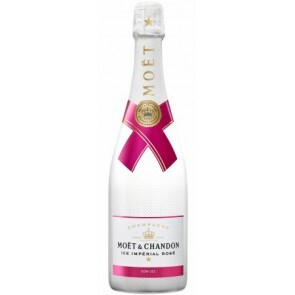 The company dates to 1743 when Claude Moët began shipping this stuff from the Champagne region of France to Paris. The reign of Louis XV coincided with an increased demand for sparkling wine. 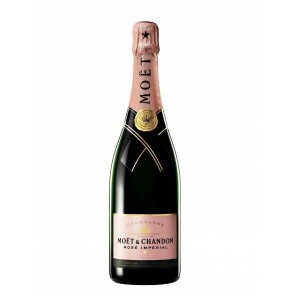 Moët expanded rapidly and by the end of the eighteenth century was exporting the drink all over Europe and to the United States. 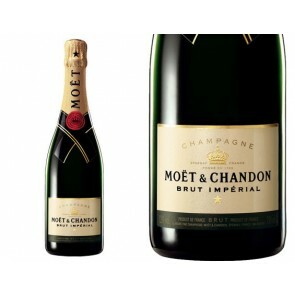 Claude's grandson Jean-Rémy Moët took the house to international prominence catering to such elite clientele as Thomas Jefferson and Napoleon Bonaparte. Chandon was added to the company name when Jean-Rémy Moët turned over half the company to his son-in-law Pierre-Gabriel Chandon de Briailles in 1832, and half to his son Victor Moët.